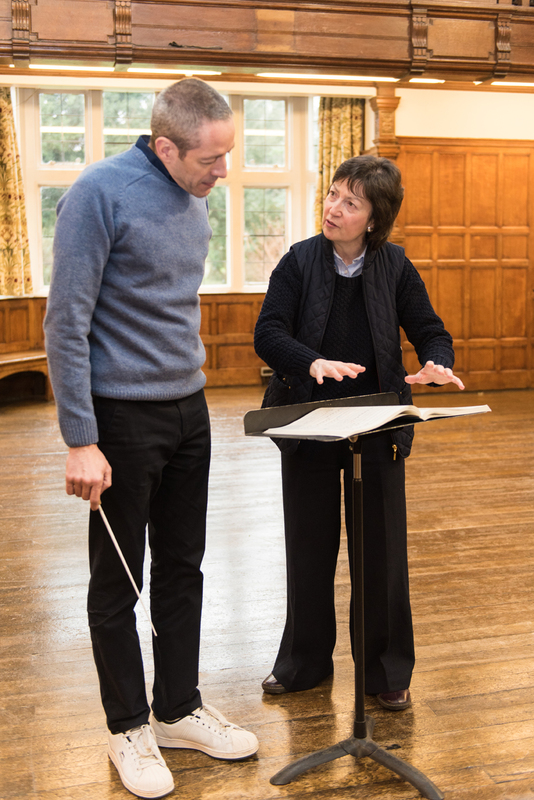 The year-long part-time course providing comprehensive training in the art and technique of conducting. 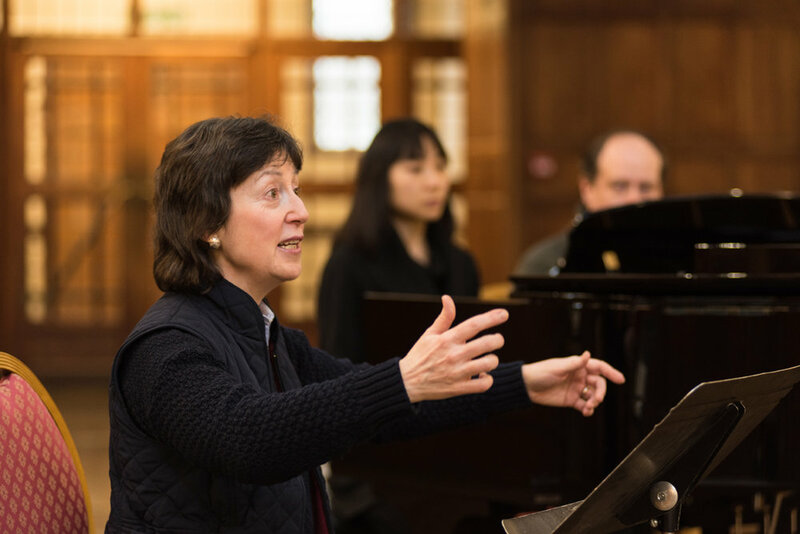 Taught by Denise Ham HonARAM, GTCL, ARCM, LTCL, together with other distinguished tutors and soloists. Allows working musicians to access the benefits of a consistent and personal course of study alongside other work or study. Including technique both with and without baton, based on the Toscanini-Barzin method; in-depth score study, rehearsal technique and orchestral psychology. 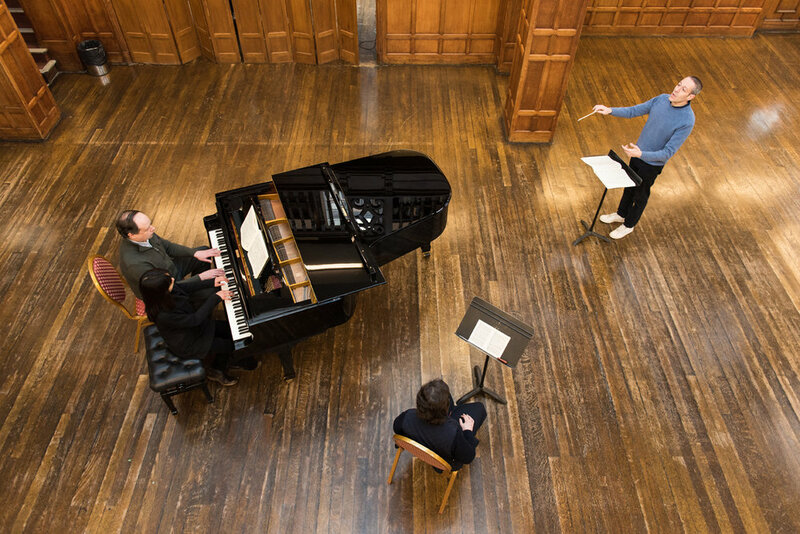 Course accompanists, ensembles and soloists are present across the year. Learn from fellow students and observers. Up to eight students are accepted each year, and the 18/19 course fee is £2,625. Places are also available to observe most sessions – book a free taster to discover the course!